Nexus 6 pre-orders will begin November 18th on the Google Play Store, according to representatives from Google Canada and Motorola Canada. Canadians have had to wait a bit longer for their chance to own the latest handset from Motorola and Google, but beginning next Tuesday the device will go on sale beginning at $749 CDN. A 64GB version will also be available for $799. 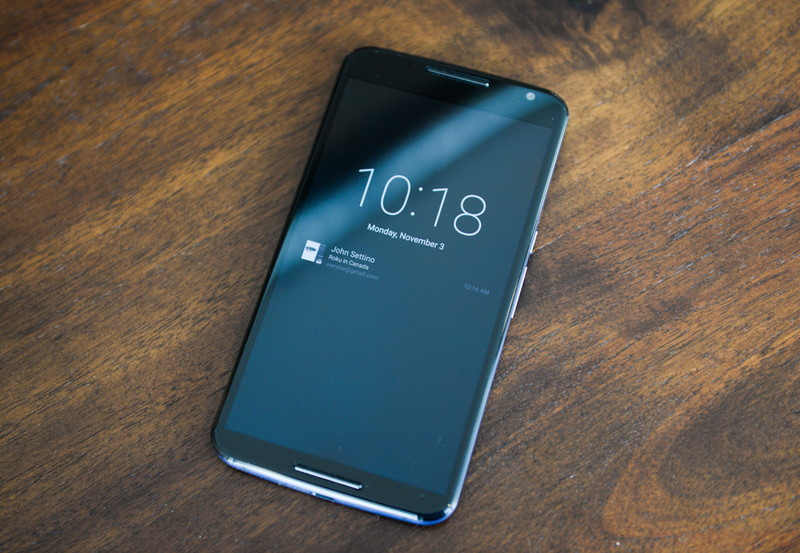 There’s no word on when the device will eventually ship out, nor when carriers will receive their own inventory, but at least the mystery around Nexus 6 availability is slowly lifting. The Nexus 6 will be available in two colours, Midnight Blue and Cloud White.